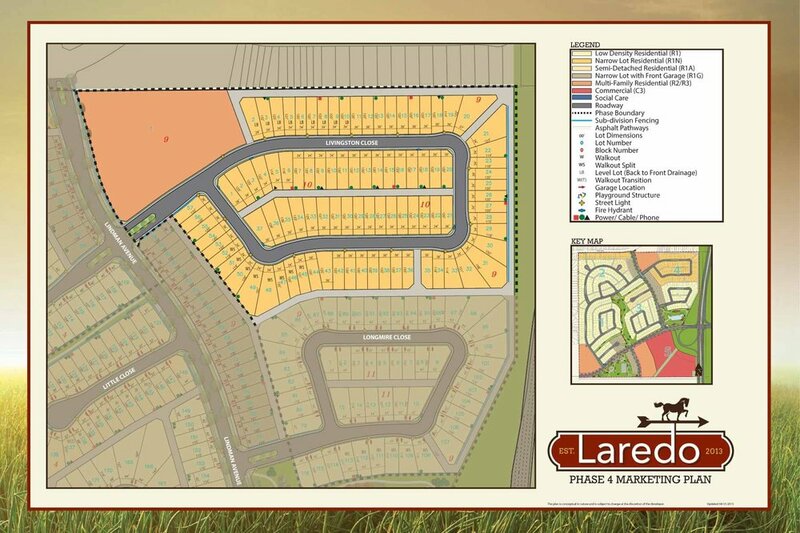 Located north of 22nd Street, Laredo's natural landscaping will acknowledge the western history of Red Deer. The western theme will complement the trail system and parks throughout. Laredo is close to all amenities including Red Deer public and catholic schools. Call Laredo Home today!